Welcome to Shamrock Rabbitry.This is a small rabbitry located in Southern California. I started showing Lionheads in early 2011 with a broken black buck. 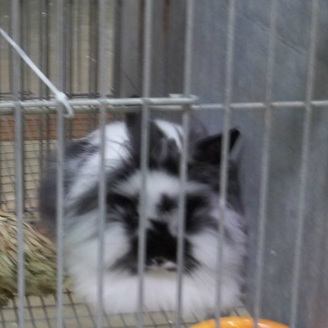 I later got a Netherland dwarf buck and started not just going to 4-h shows. 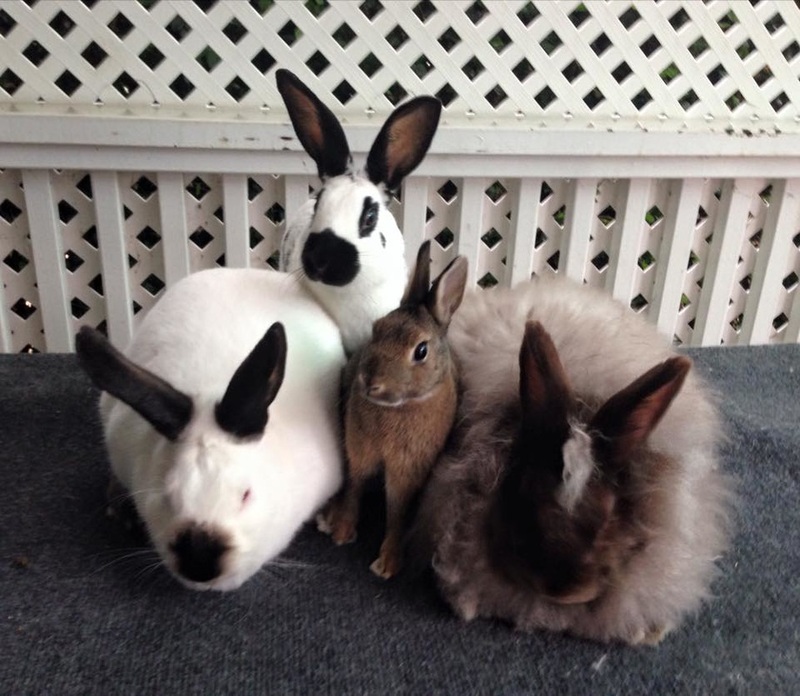 After my first non 4-h show i decided i wanted to breed Californians and Lionheads. I currently raise national quality Britannia petites, Satin Angoras, Californians, and English Spots. I would love to hear feed back from you on my guestbook page! Shamrock Rabbitry now has a Facebook so add us to get more often updates and photos!! !